How to feed the world and preserve the planet. When agriculture is expressly designed to feed people, all the associated problems seem to solve themselves. 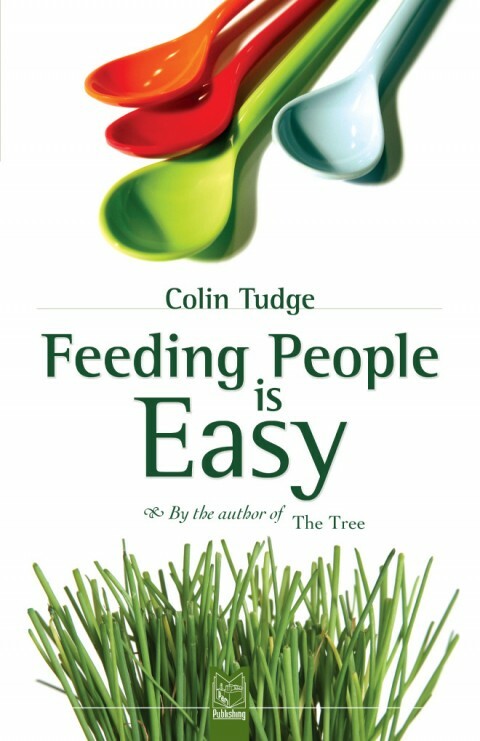 In essence, feeding people is easy. The message of Feeding People is Easy is the most important that can be conceived. We can feed ourselves forever—without cruelty to livestock and without wrecking the rest of the world. If we do the job properly, we will create human societies that are truly agreeable, co-operative and at peace in which all manner of people with all kinds of beliefs and aspirations can be personally fulfilled. Feeding People is Easy homes in, from the outset, on the positives. It shows what each one of us can do to help put things right. It is clear that we cannot leave our affairs to the powers-that-be. And this means that we have to re-invent democracy, or rather to make it work almost for the first time in the history of civilization. The book also proposes a Worldwide Food Club—the means by which humanity at large can establish a new global food supply chain, based on the principles of sound biology and justice.